If a temporal or number has max and/or min attributes, then :in-range matches when the value is within the specified range and :out-of-range matches when the value is outside the specified range. If there are no range constraints, then neither pseudo-class matches. 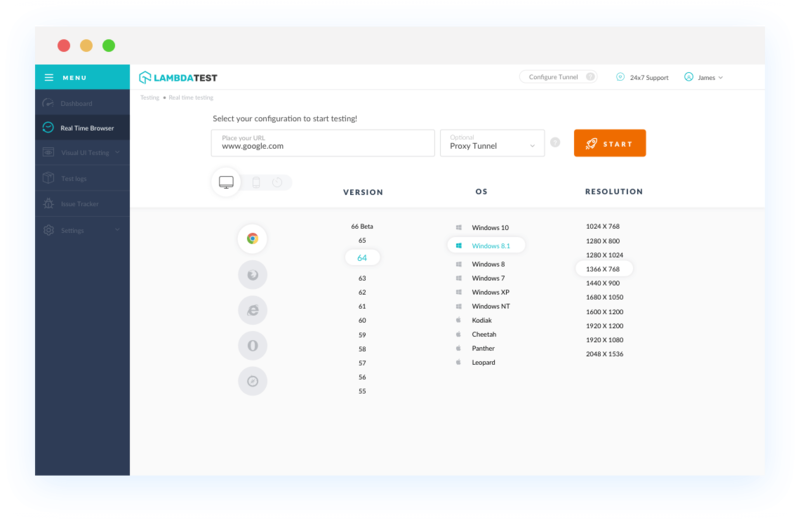 With LambdaTest you can test your website on 2000+ browser and OS combinations for cross browser compatibility issues and ensure that your webpage fallbacks are working fine on browsers that do not support :in-range and :out-of-range CSS pseudo-classes. 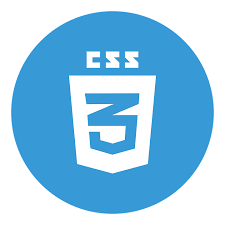 Chrome browser version 5 to 14 support is unknown for :in-range and :out-of-range CSS pseudo-classes. Chrome 15 to 52 partially support it. :in-range also incorrectly matches temporal and number inputs which don't have min or max attributes. See Edge bug, Chrome bug, WebKit bug. Chrome 53 to 67 supports this property completely. Mozilla Firefox browser version 2 and 28 does not support this property at all. Firefox 29 to 49 partially support this property. Firefox 50 to 60 supports it completely. :in-range and :out-of-range incorrectly match inputs which are disabled or readonly. See Edge bug, Mozilla bug, WebKit bug, Chrome bug. This browser property is not supported by any Safari browser version 3.1 and 5. Later version 5.1 to 10 partially supports it and latest Safari version from 10.1 to 11.1 supports this browser property completely. Microsoft Edge browser version 12 doesn't support this property. 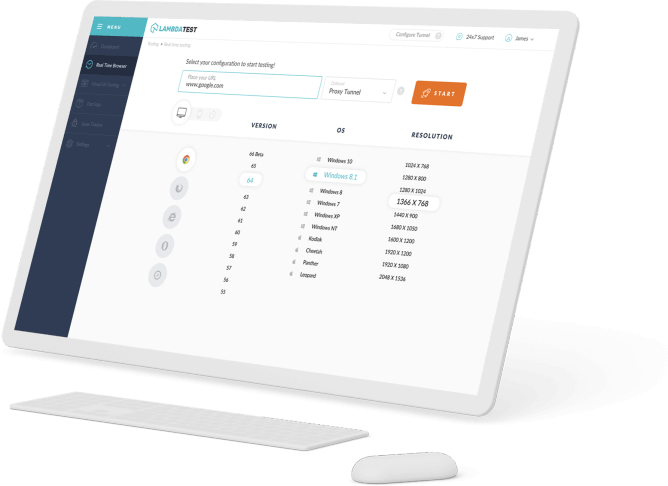 Later browser version 13 to 17 partially support it. Opera browser version 10.1 to 39 partially support this browser element. Opera 40 to 53 is compatible for this property.